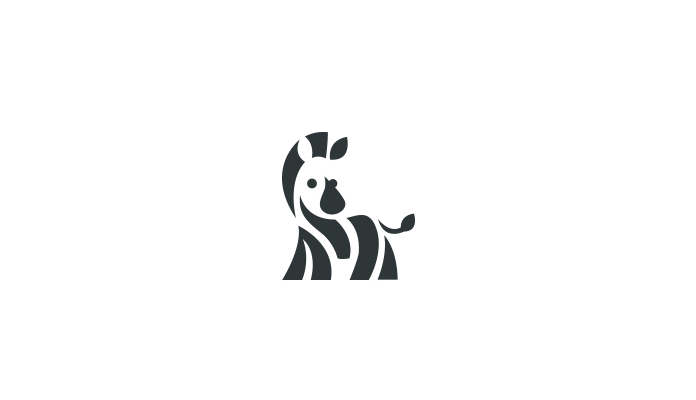 Stunning graphics from an ongoing series of negative space animal logos created by Romanian designer Bodea Daniel. 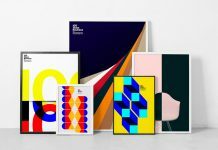 I have to admit that I really love such experiments with negative space because it’s the purest and most reduced form of expression in graphic design. 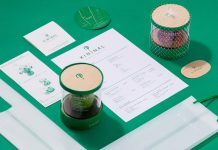 Bodea Daniel is a graphic designer who lives and works in Cluj-Napoca, Romania. 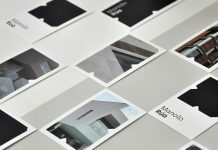 As a designer he is working with clients from all over the world. 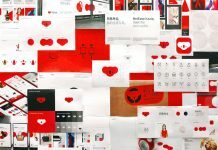 Furthermore, he often participates in design contests to challenge himself and other creative minds. He is eager to continuously improve his skills. 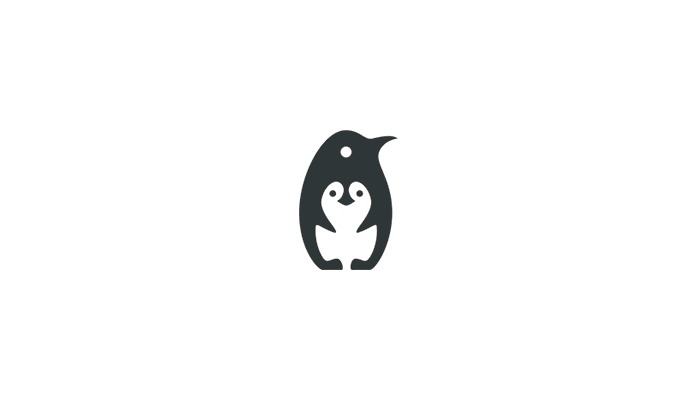 This ongoing series of negative space animal logos shows his creative abilities. Bodea Daniel has started this project as an exercise to improve his graphical capabilities. 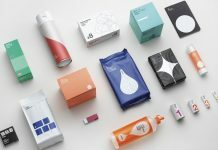 Below you can find a few examples of the ongoing series. 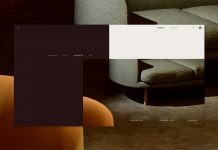 For those who want to see more of Bodea Daniel’s creative work, please have a look at his website. 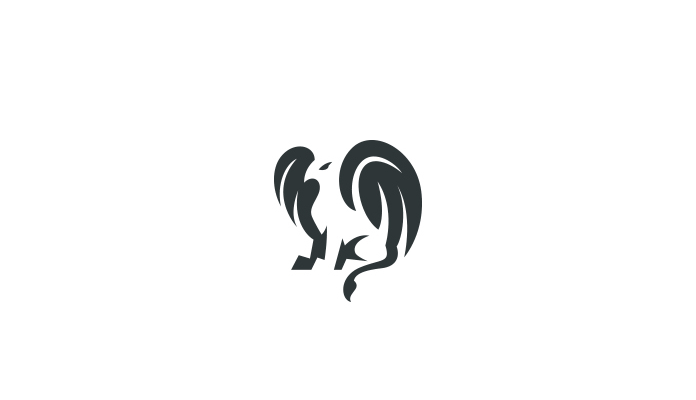 A few graphic examples taken from an ongoing series of negative space animal logos created by Bodea Daniel. 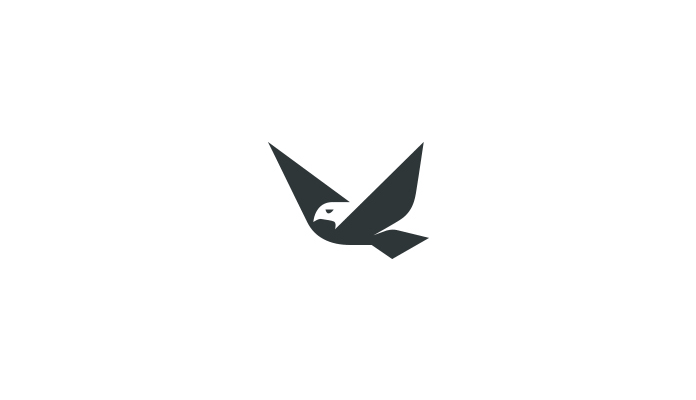 A bird symbol created from simple graphic shapes. The bull logo fits very well for coat of arms or the sign of a sports team. 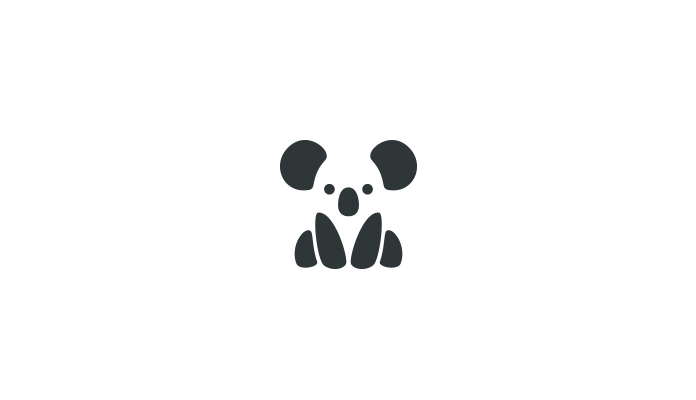 The Romania designer has created this cute koala bear using just a few simple shapes. Also mythical creatures such as dragons look good in negative space. 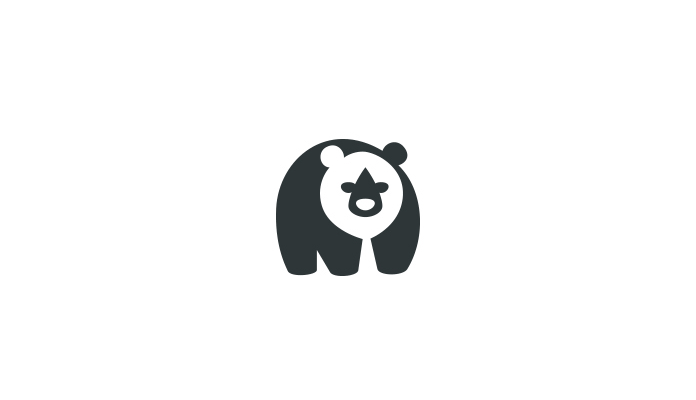 An icon of a fat bear. A flying eagle made with just one color. 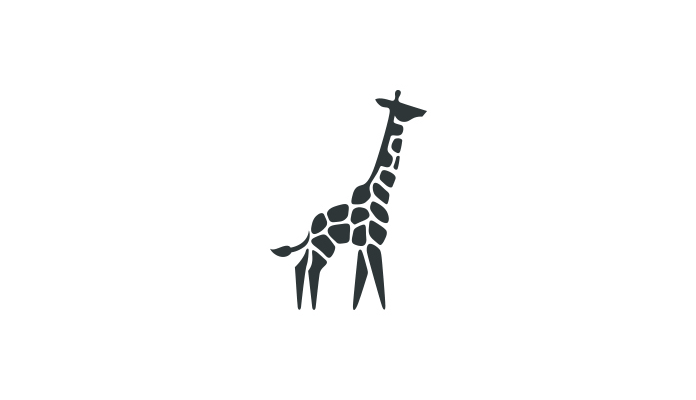 Due to the striking spot pattern, a giraffe is very good for negative space design. This is a hippo graphic. 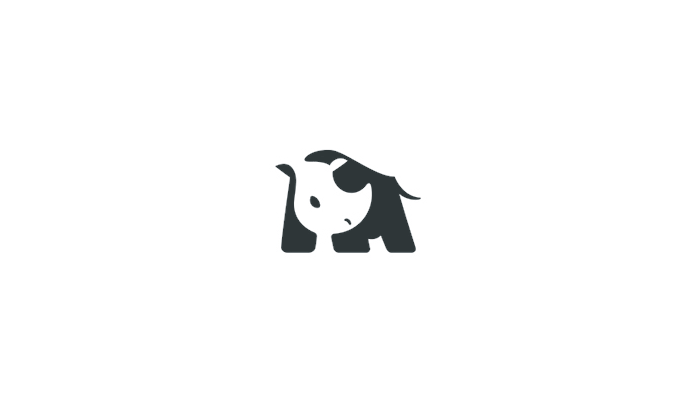 Bodea Daniel’s negative space animal logos include a lot of different species. 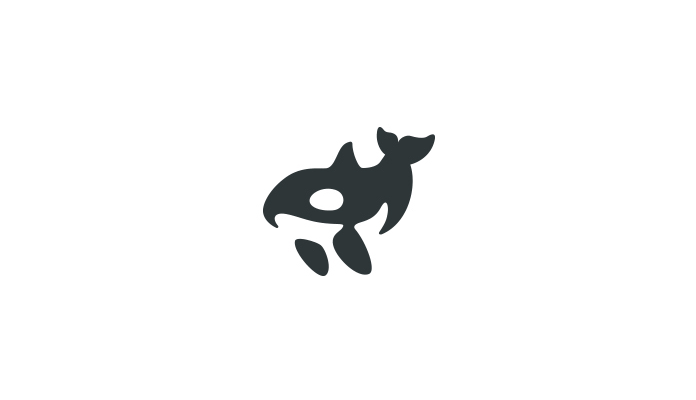 Also Orcas can be easily transformed into one-color graphics. This is a great example of a parent and baby penguin. 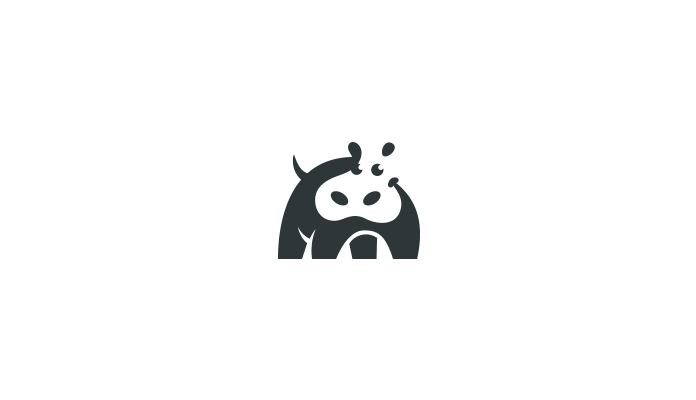 A rhino negative space graphic. 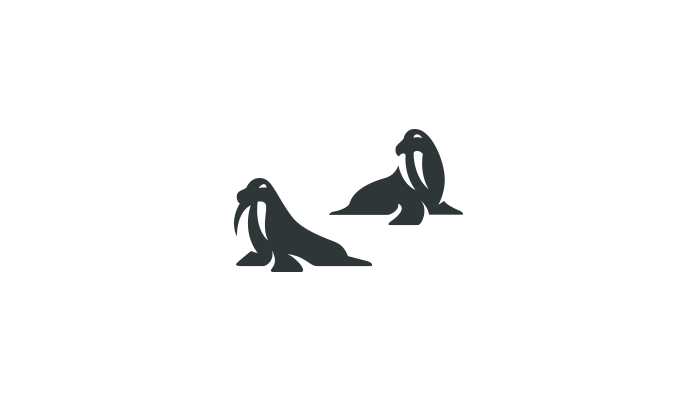 Two walruses checking the beach. That looks like a baby zebra. 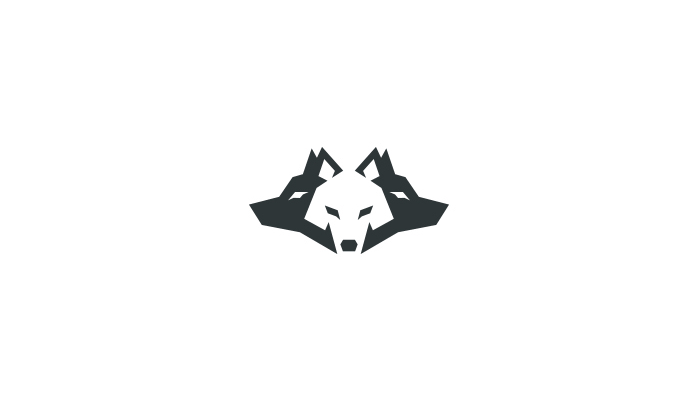 This combination of 3 wolf heads would make a great logo for a sports team. 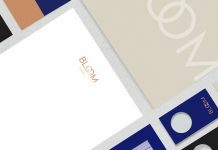 Do not hesitate and discover more talented graphic designers on WE AND THE COLOR. 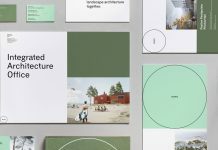 Our Graphic Design category is filled with lots of outstanding projects created by some of the best designers from around the globe. 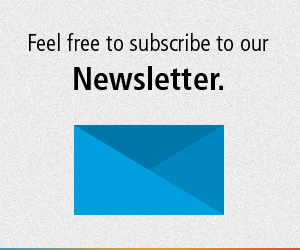 I am curious how I would purchase a Daniel Bodea animal logo as show above.